President Michael Sata has been urged to reverse the actions against the former republican president Rupiah Banda because it is a mockery of the justice system in the country. 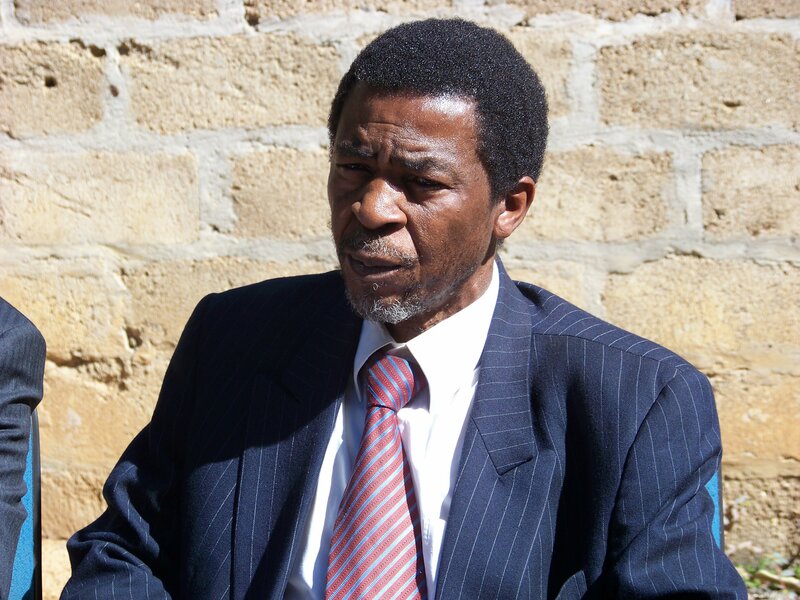 Zambia Direct Democracy Movement president Edwin Sakala said the act was a ploy undertaken to demonise and criminalise the former head of state in a situation similar to that of the later former President Fredrick Chiluba. 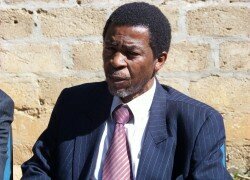 In a letter to President Sata delivered at State House on Friday, the ZDDM leader said it was unfortunate that the Zambian Presidency has been turned into a picture of perpetuated crooks, with the recent action against the first president Dr Kaunda. He said those pushing for the persecution of Mr Banda were themselves under serious criminal allegations and should be the last people in Zambia to can fight for justice as they carried serious criminal allegations. “In national interest and for the sake of history we call on your Excellency to halt the current persecution of your predecessor by the cartel of Mutembo Nchito in your government working in collaboration with Fred Meembe of the Post newspaper,” he said. He said they were merely repeating what they did to former President Fredrick Chiluba who they demonised using their mouth piece newspaper the Post. He said the country would only recognise the two as men of integrity if allowed they allowed themselves to be cleared by the Courts of Law and their commitment towards forfeiture of their outstanding loans from various institutions including the Development Bank of Zambia (DBZ). He has rejected the culture to criminalise the respectable office of the president which subjected the former national leaders to humiliation. “ZDDM will not want this culture even to extend to you when you leave State House and your family to be subjected to humiliation hence our plea that you use your power to stop this Nchito and Meembe scheme against RB to divert attention from themselves,” he charged. He has warned those demonising RB that the nation was attentive to the actions by the DPP and his friends, and that there was a negative impression over the matter. “It is against this background that we don’t expect you and your government to blame us if we travel to discuss what is going on with the African Union Chairperson, the newly enthroned Roman Catholic Pope and indeed the British Prime Minister to ask for help in restoring our confidence in our courts and indeed parliament,” Mr Sakala said.